Updated Monday December 10, 2018 by Alpharetta Youth Softball Association (AYSA). Registration will be open through 1/23/19 and evaluations are scheduled for Saturday, January 26th. If you aren't sure which age division your daughter should play in, please click on the help button next to the Age Division for a listing of birth date ranges for each one. Please do not request more than one car pool pairing. Thank you for your patience as we continue our migration to Team Snap. 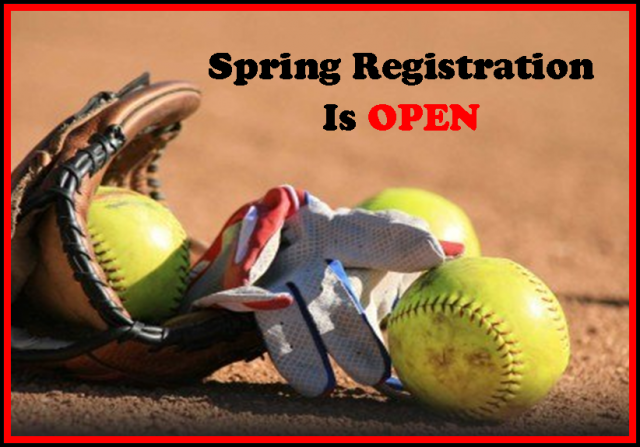 If you have any questions or problems with registration, please send an email to registration@alpharettasoftball.com. More details on Evaluations will be sent once we get closer to the date. Coaches registration will open next Saturday, 12/15. Please watch for more information.